Obituary for Allyn V. Cator | Robert L. Yost Funeral Home,Inc. Allyn Vernon Cator "I'm Not Thrilled About Kicking The Bucket"
East Palmyra Fireman – Former Fire Chief and Oldest Member of the Department. He was 96. Fire chief EPFD, WWII US Coast Guard veteran, Farmer and Father died October 8, 2018. A native of East Palmyra, Mr. Cator served as a prominent member of the East Palmyra Fire Department for 75 years. He was their oldest member. He served as a Wayne County Emergency plotter: RE Ginna. He served as Emergency Medical personnel EPFD. He was a member of the VFW Palmyra, as well as a member American Legion Palmyra. Mr. Cator was a member of the Wayne County Fire Chiefs Association, friend of the Wayne County Sheriffs, friend of the USCG at Sodus Point. After graduating from Newark High School, Mr. Cator went on to Cornell for a 2 year Ag Degree. During that time, he worked for GLF / Agway as a store manager in the southern tier. When World War II broke out, he decided (after dating a gal in the Coast Guard) to enlist in the USCG. 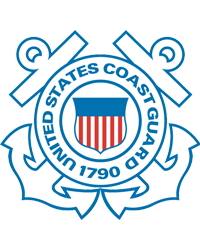 USCG had him posted in various ports around the US, involved in pounding and protecting NJ beaches, as well as in the training of landing craft for D-Day. Posted to USS Gulfport – PF20 – he did convoy duty in the Med, Panama Canal, and eventually the Alaska Bering Sea: Aleutian Islands – weather duty in preparation for Japan invasion. A supply shipman, he had a photo lab onboard and took many photos and movies on the Q-T. After discharge he came home, met and married Rose, together they worked the family farm, and developed an extensive egg production facility on South Creek Road in East Palmyra. In Rochester, he was known as the “Egg Man” with a delivery route that took him into local colleges, restaurants, and business kitchens. In 1978 he participated with his daughter, Cheryl and Don Smyers (son in law) in the creation and development of South Creek Nursery – a pre-eminent Wholesale perennial plant nursery that grew/ delivered 400 varieties throughout Upstate Western NY as well as PA, MA, CT, NH, VT, and ME. 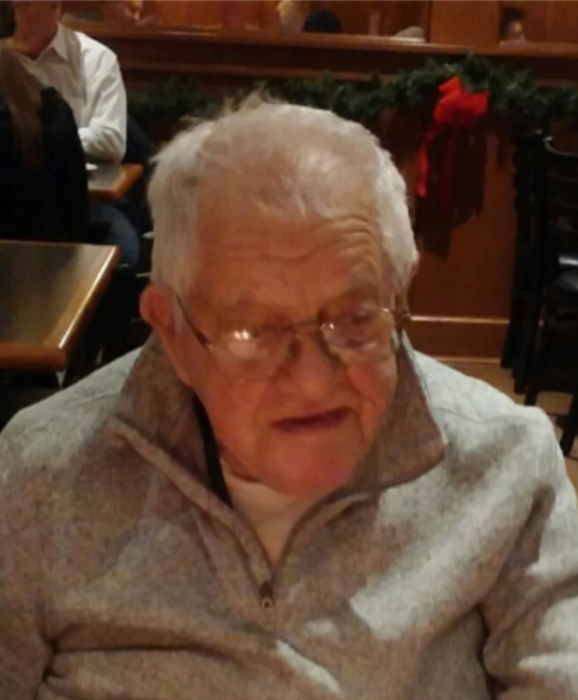 Mr. Cator loved to hunt on the farm, and fish at Sodus Point. He spent his last days, with loving care: Veteran USCG at the VA facility Unit in Canandaigua. Mr. Cator married and survived twice: Rose E Cator, and MaryJane Cator. Surviving are his daughter, Cheryl Cator Smyers – owner South Creek Nursery / Sexybloomers.com; newphews and family, William Kastner, Gerry Griggs, Eric Kastner, Paul Kastner, and Richard Kastner. A remembrance service (visitation) is being held Tuesday evening, October 16, 2018 at the Robert Yost Funeral Home, Palmyra, NY from 7-9 pm with burial and military honors in East Palmyra Cemetery, October 17, 2018 at 10 am with luncheon to follow at the East Palmyra Fire Hall. Contributions may be made in his memory to the East Palmyra Fire Department.